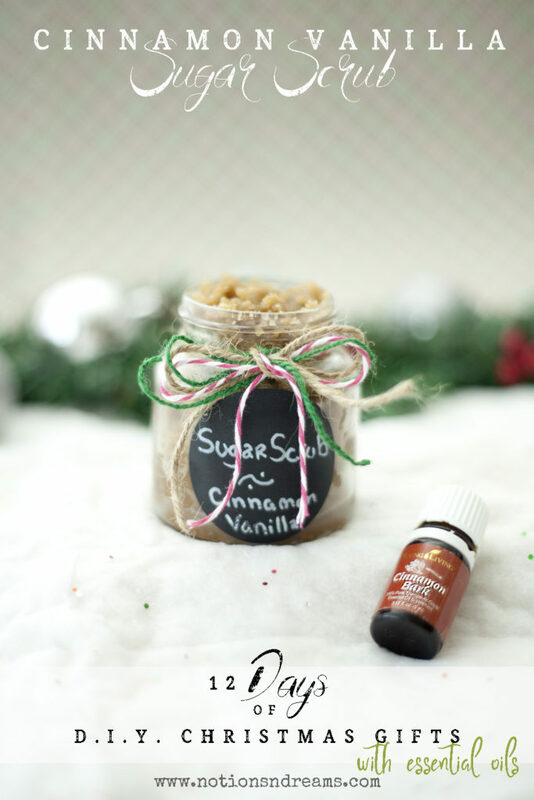 Nothing like scrubbing away the worries and stress of the day with a combo of Cinnamon and Vanilla! What a great yummy gift this would be to someone special. 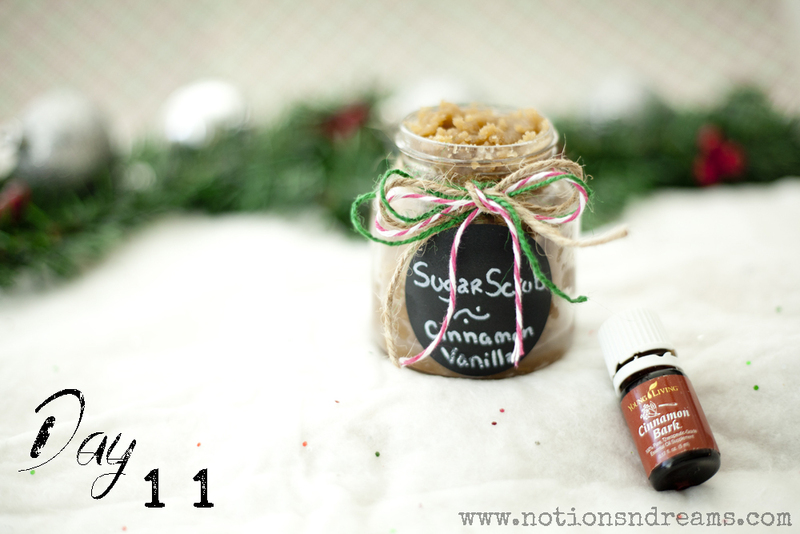 Combine the essential oils, vanilla, and sugar together. Then slowly add coconut oil/grapeseed oil until mixture is the desired consistency and texture that you want.